These terms and conditions outline the rules and regulations for the use of Scuba Stop’s Website. By accessing this website we assume you accept these terms and conditions in full. Do not continue to use Scuba Stop’s website if you do not accept all of the terms and conditions stated on this page. Unless otherwise stated, Scuba Stop and/or it’s licensors own the intellectual property rights for all material on Scuba Stop. All intellectual property rights are reserved. You may view and/or print pages from https://www.scubastop.com for your own personal use subject to restrictions set in these terms and conditions. Redistribute content from Scuba Stop (unless content is specifically made for redistribution). Certain parts of this website offer the opportunity for users to post and exchange opinions, information, material and data (‘Comments’) in areas of the website. Scuba Stop does not screen, edit, publish or review Comments prior to their appearance on the website and Comments do not reflect the views or opinions of Scuba Stop, its agents or affiliates. Comments reflect the view and opinion of the person who posts such view or opinion. To the extent permitted by applicable laws Scuba Stop shall not be responsible or liable for the Comments or for any loss cost, liability, damages or expenses caused and or suffered as a result of any use of and/or posting of and/or appearance of the Comments on this website. Scuba Stop reserves the right to monitor all Comments and to remove any Comments which it considers in its absolute discretion to be inappropriate, offensive or otherwise in breach of these Terms and Conditions. You hereby grant to Scuba Stop a non-exclusive royalty-free license to use, reproduce, edit and authorize others to use, reproduce and edit any of your Comments in any and all forms, formats or media. We will approve link requests from these organizations if we determine that: (a) the link would not reflect unfavorably on us or our accredited businesses (for example, trade associations or other organizations representing inherently suspect types of business, such as work-at-home opportunities, shall not be allowed to link); (b)the organization does not have an unsatisfactory record with us; (c) the benefit to us from the visibility associated with the hyperlink outweighs the absence of Scuba Stop; and (d) where the link is in the context of general resource information or is otherwise consistent with editorial content in a newsletter or similar product furthering the mission of the organization. 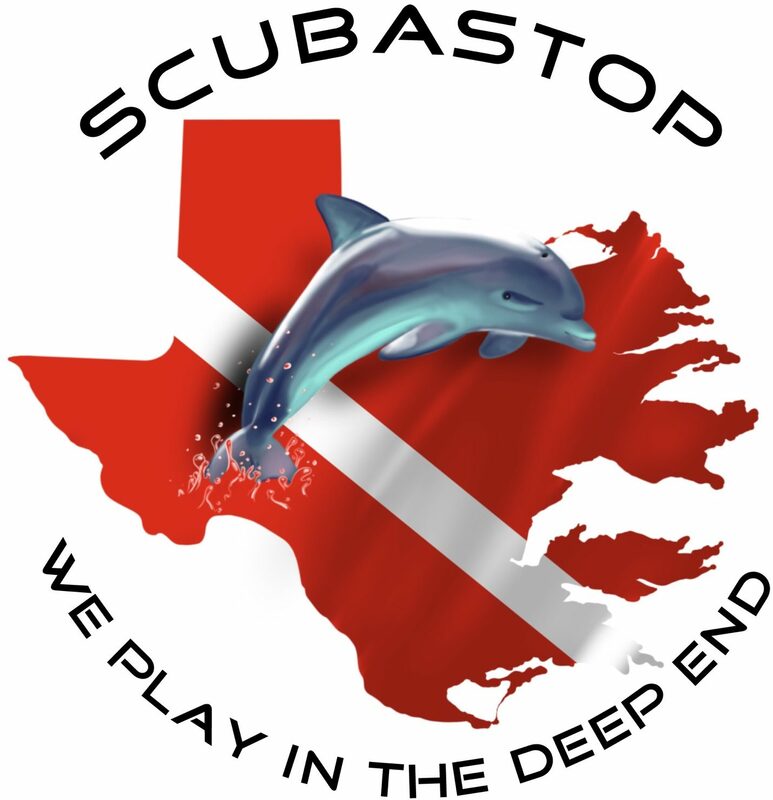 No use of Scuba Stop’s logo or other artwork will be allowed for linking absent a trademark license agreement. We reserve the right at any time and in its sole discretion to request that you remove all links or any particular link to our Web site. You agree to immediately remove all links to our Web site upon such request. We also reserve the right to amend these terms and conditions and its linking policy at any time. By continuing to link to our Web site, you agree to be bound to and abide by these linking terms and conditions. Scuba Stop reserves the right to change and\or cancel any event.